Last year the Oregon legislature passed HB2871, a bill to support greater use of open educational resources in higher education across the state. This post provides an update on activities relating to the bill. The OER grant program created through the bill is now accepting proposals for adopting OER in 15 high-enrollment courses. More information and the application are available via ORPIN. There will be an informational webinar on April 28, 12-1pm; email Betsy Simpkins for a link to join the session. The Higher Education Coordinating Commission hired Teresa Wolfe as an Education Program Specialist for Open Educational Resources. Teresa comes to the HECC from Oregon Institute of Technology, where she worked as an Assistant Professor, has 15 years of teaching experience in higher education, and in the past seven years has been doing science education research and consulting. 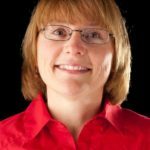 Teresa holds a Bachelor’s Degree from Oregon Institute of Technology, a Master’s Degree from the University of Washington School of Medicine, and a PhD from Oregon State University in Science Education Research and Microbiology. 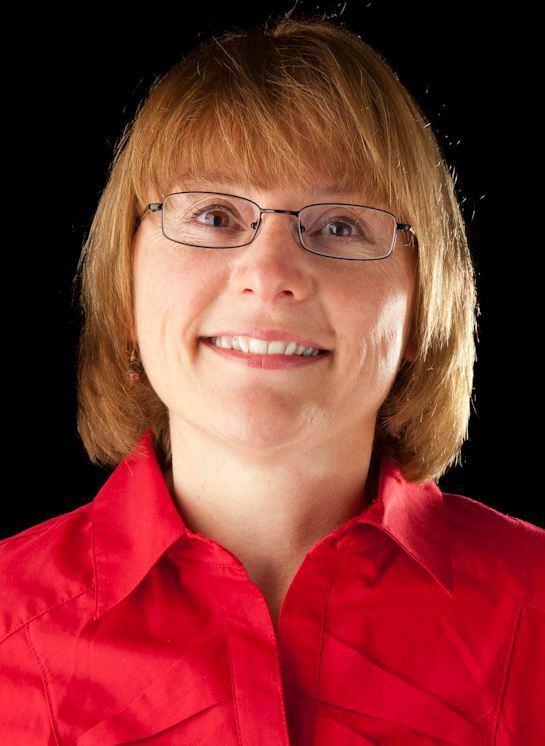 Teresa will serve as the OER education policy expert with a focus on encouraging the use of low, or no-cost, OER in Oregon’s post-secondary educational institutions. She will provide high level staff support for projects and workgroups to identify available open educational resources and assist public university and community college personnel in methods of attributing, combining, revising, redistributing, and sharing those resources. Contact Teresa by email. Colleges and universities are working to meet the requirement to designate no-cost and low-cost courses in schedules. For examples of course designation wording and logos, see the examples from Columbia Gorge Community College and Tillamook Bay Community College, at right. CGCC has done branding work around its “GO” logo and offers a short statement explaining its meaning for students. 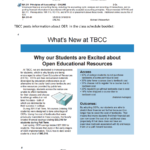 TBCC uses the print and online schedules to promote courses that use OER. If your college has a course designation strategy in place, please add your info to the No cost/low cost schedule designations document; this spreadsheet is also an information-sharing resource to find out how other institutions are meeting the requirement. Open Oregon is looking forward to working closely with Teresa and the HECC to promote OER adoption in Oregon.